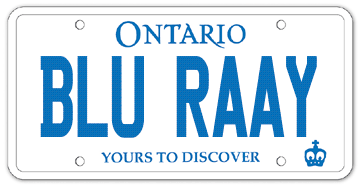 Thread: C7 Personalized Plate Thread! 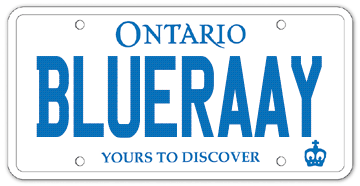 Never been a Vanity plate guy but...just ordered one for my new Laguna Blue Stingray. U.S. Marine and zigfire66 like this. Jon, DocMann and zigfire66 like this. 2nd Stingray, SCR2014Vette and U.S. Marine like this. Then: 2014 VY C7... sold! Very tempted to do it for a few reasons. THAT'S GREAT!!! If you're an Ole Tool, then I'm an Ole'dr Tool!!! Yllwstgr, women can't be tools.... Ladies look great driving vettes, unless it's slower then speed limit and driving like a "girl". 2nd Stingray, YllwStgr and Georgio51 like this. I got the California plate. Well I decided to use "C7TOOL" but my friend that the car would be more likely to be keyed because not everyone enjoys humor so I'm back to square one. 2nd Stingray and WrecklessRed like this. I almost ordered RCKTSHIP. I couldn't believe it wasn't taken. RCKTSHP, ROKTSHIP and ROCKTSHP all available as well. I thought those would be no-brainers for a muscle car. Also thought about another play on the Stingray name GOTSTUNG or GETSTUNG but both of those were taken. That's a lot of letters, as far as I know on tx we can only use 6 letters and a limited number of plates allow 7. I'm so jealous that you guys can use do many characters.